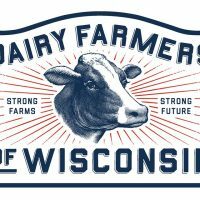 The Department of Agriculture, Trade and Consumer Protection (DATCP) has certified 14 nominees as eligible for election to the Board of Directors for the Wisconsin Milk Marketing Board, Inc. (WMMB, Inc.) (d/b/a Dairy Farmers of Wisconsin). DATCP confirmed that all certified candidates meet the administrative rule marketing order eligibility criterion of being an active dairy producer (or representative of an affected producer), selling milk into commercial channels, and residing within their respective districts. DATCP certified each candidate’s timely nomination form, which included five signatures from active dairy producers within the district as well as completion of a notarized “Affidavit of Eligibility” form.